Software giant Microsoft has announced it has entered into a patent agreement with Taiwanese phone maker HTC that will give broad access to Microsoft patents for phones it makes running Google’s Android platform. Although financial terms of the deal were not disclosed, Microsoft says it will be receiving royalties from HTC as part of the deal. The agreement makes HTC the only phone maker to date that has inked a patent agreement with Microsoft for Android devices—and that may just be a sign of things to come, as Microsoft is now publicly asserting it believes Android infringes on its patents. The agreement between Microsoft and HTC would shield HTC’s Android phones from any potential patent infringement suits Microsoft were to bring against Android devices. 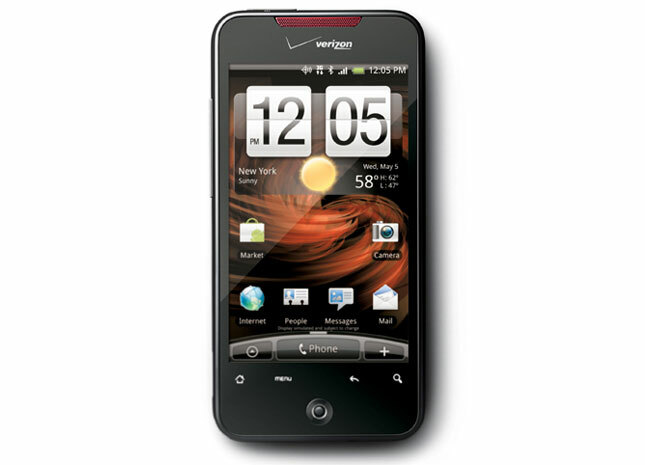 HTC makes the Google Nexus One phone, as well as the new HTC Incredible debuting on Verizon Wireless. Google’s open Android platform is based on Linux but incorporates a number of mobile technologies and interface conventions. Industry insiders believe that Microsoft’s patent concerns over Android are broad, ranging from the basic operating system through user interface elements. Microsoft has a historic tendency to announce barely-existent products or assert patent liability against products and systems that compete with its own offerings, a strategy derogatorily called “FUD”—for Fear, Uncertainty, and Doubt. The strategy is designed to dissuade manufacturers, enterprises, and customers from adopting non-Microsoft technologies for fear of future litigation or competition from the software titan. For years, Microsoft has asserted that the Linux operating system violates numerous Microsoft technology patents, but to date has yet to cite a specific instance or bring any form of complaint or litigation. However, speaking with CNet, Gutierrez also asserted Android infringes on Microsoft intellectual property, although the company would prefer to resolve the issue through licensing agreements rather than litigation. Microsoft’s case is apparently good enough that it has been able to convince HTC to execute a license rather than fight Microsoft on the matter. HTC is also being sued by Apple over patents related to the iPhone; HTC says it will “fully defend itself” from Apple’s lawsuit.